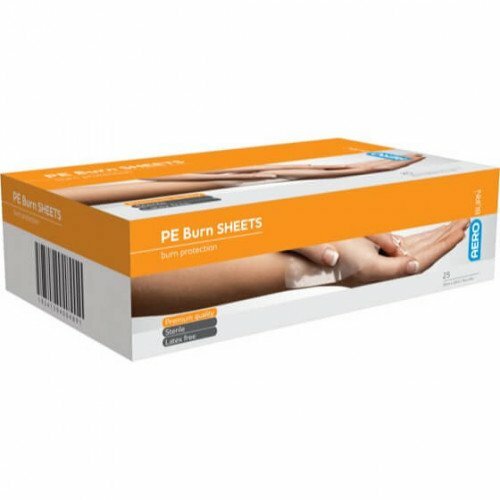 Polyethylene Burn Sheet is used to cover burn injuries. It provides a non-adherent protective shield to protect the wound site and minimise infection. With the non-adherent side against the wound, the sheet can be removed with minimal trauma. They can be easily cut to size of match the location or wound shape.